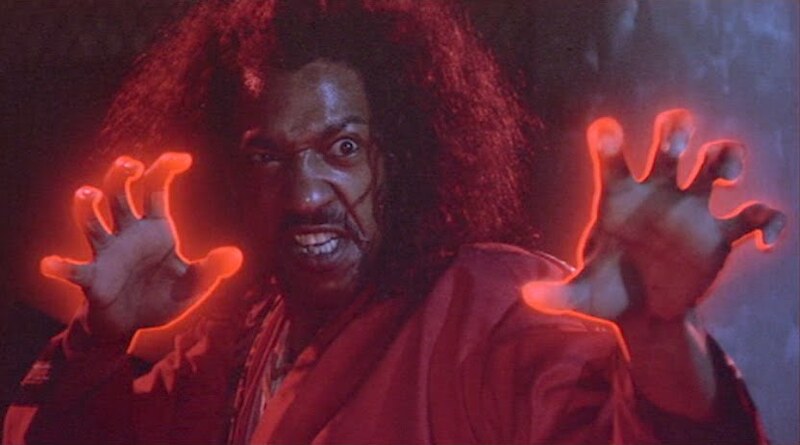 Make It Happen: SHO NUFF! new CODMW2 maps today - sweet! thinks Southland might be the best show on TV. Mya donates her hair to "Locks of Love"